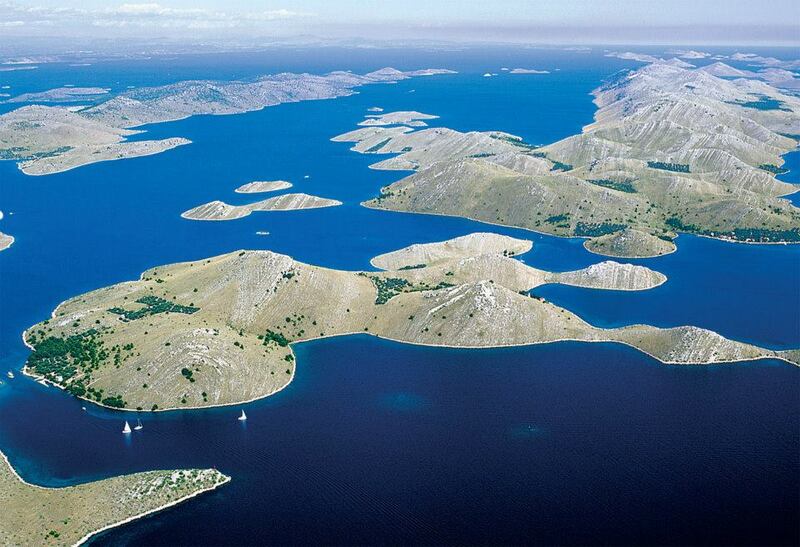 Part of Kornati archipelago, 2/3 of sea world and land, has been declared as national park in 1980. It consists of 89 islands, islets and reefs, with total of 220 square kilometres. 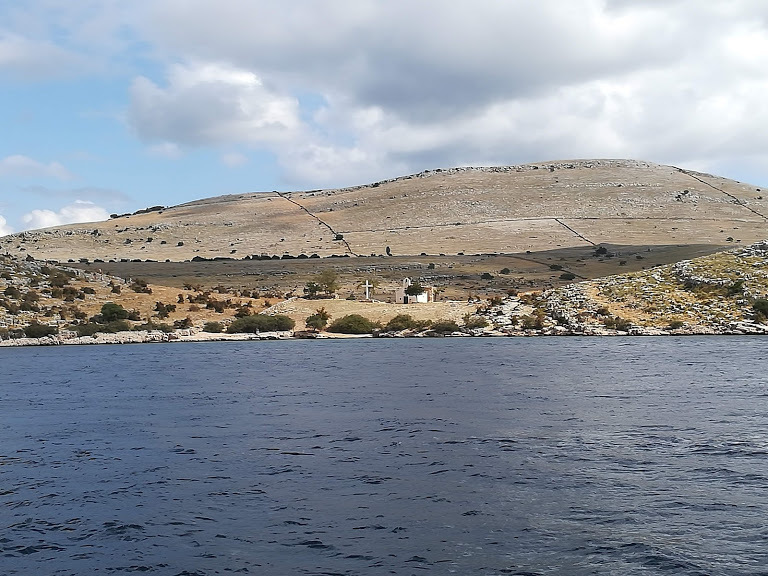 Enormous number of island, its diversity of geomorphology and shapes, as well as climate conditions make the Kornati island extremely distinctive regarding wildlife. Besides enjoying this breathtaking scenery, sightseeing and bathing, here you can enjoy in numerous activities like walking, hiking, diving, snorkeling. 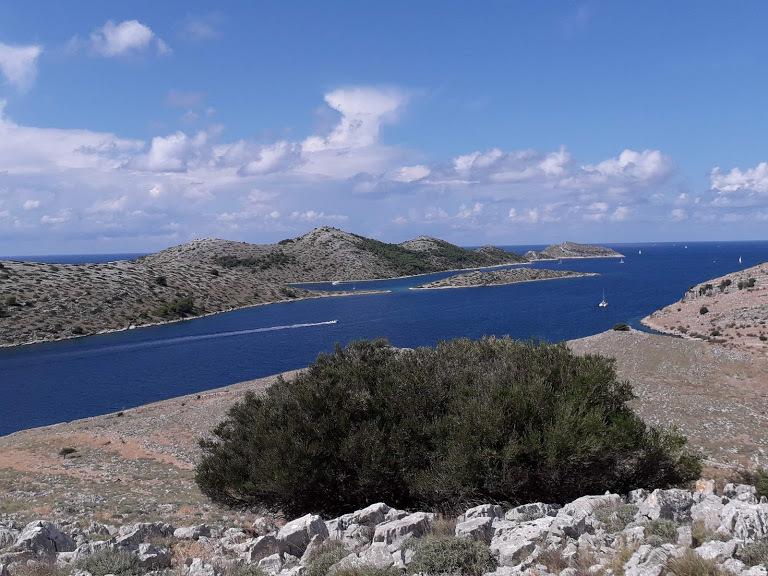 There are eight arranged and marked hiking trails that lead to viewpoints, from which you can see the most beautiful parts of Kornati archipelago. 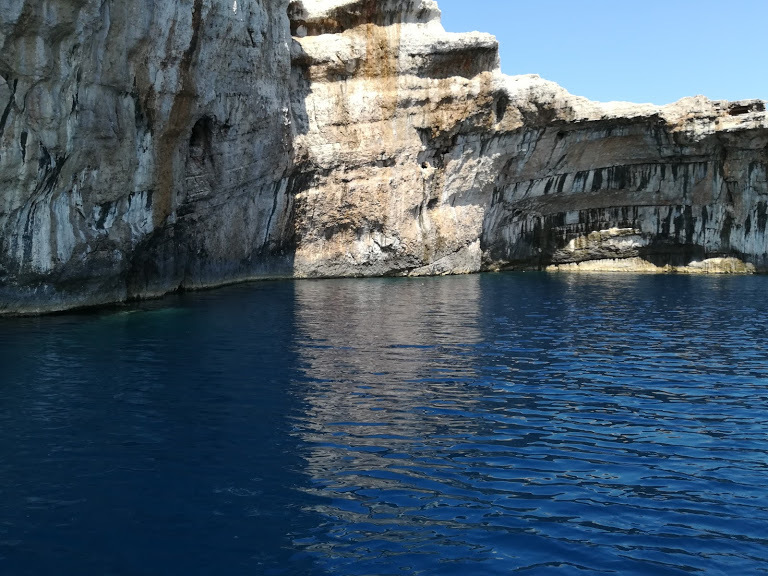 Therefore, Kornati islands represent a top destination for sailors, divers, hikers and all those eager to enjoy the beauty of intact, magnificent nature. National park is open for visitors throughout whole year. 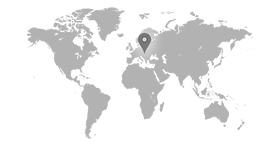 Krka is located in Dalmatia near Šibenik. 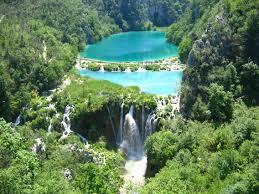 It is smaller than Plitvice Lakes but still boast incredibly waterfalls, lakes and greenery. Krka is known for its abundance of various species of birds. Notable inhabitants are the Golden Eagle and Osprey. The park offers footpaths, sightseeing tours, boat rides and a museum shop. 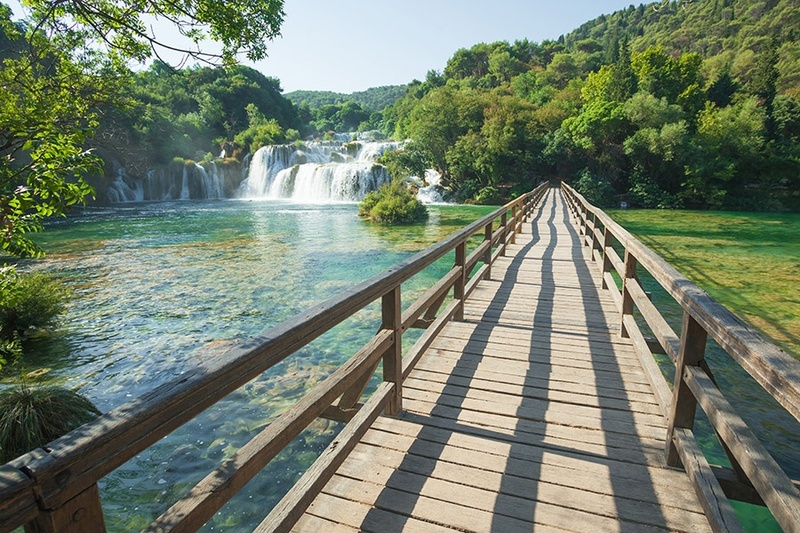 While at Krka, you do not want to miss the island of Visovac. The island is the breathtaking home of the Roman Catholic Visovac Monastery. 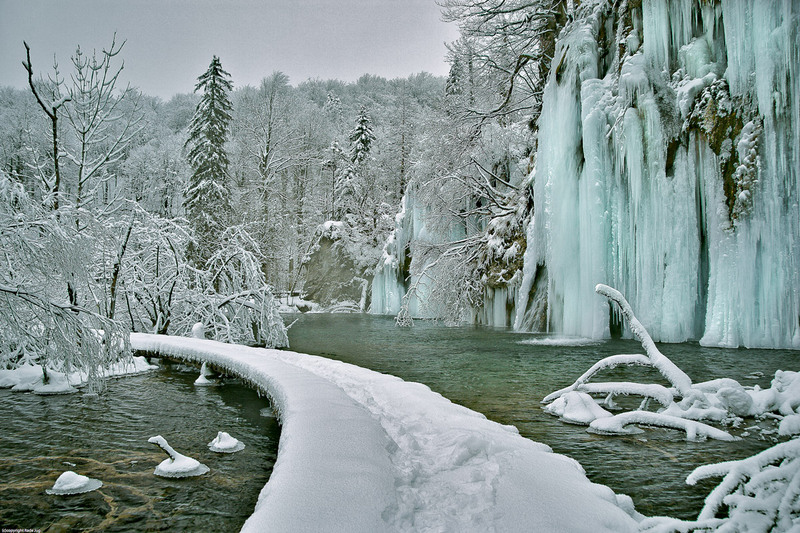 Waterfalls and greenery are abundant throughout the Plitvice Lakes National Park. Located in the mountainous region of Lika, Plitvice Lakes National Park has sixteen different lakes that flow into the Korana River. The lakes feature magnificent colors, ranging from blues, to greens, to grays. In addition to the dramatic lakes, Plitvice Lakes is heavily forested and is home to many rare species, including particular birds, bears, eagles, owls and lynx. 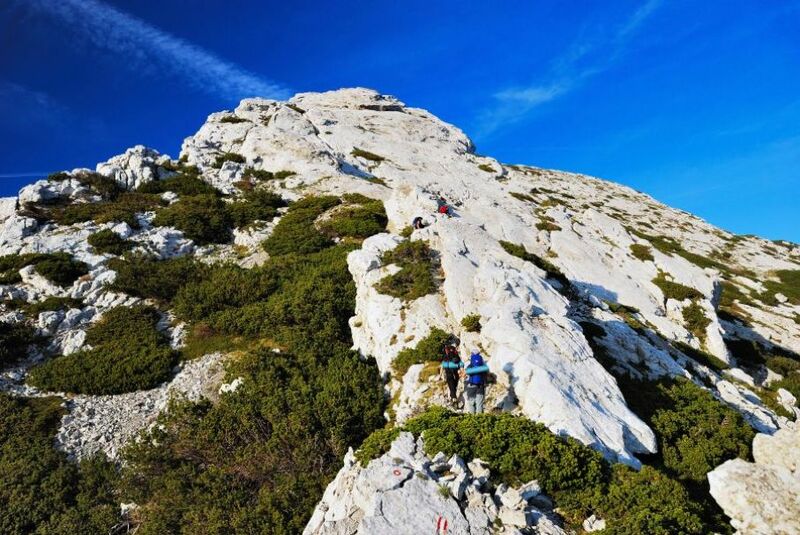 Most popular sightseeing points are Roški Slap and Skradinski Buk, one of the most famous Croatian natural beauties. - See more at: http://www.npkrka.hr/stranice/sadrzaji/14.html#sthash.Pl5VhKWK.dpufNajposjećeniji djelovi NP Krka su Skradinski buk i Roški slap, privlačni ljubiteljima prirode, narodnih običaja i svima koji žele uživati u ugostiteljskoj i kulturnoj ponudi. Nacionalni park je kroz čitavu godinu otvoren od 09:00-18:00. Distinctly different from the previously mentioned National Parks in Croatia, the Paklenica National Park possesses dramatic cliffs, gorges, grottoes and caves. 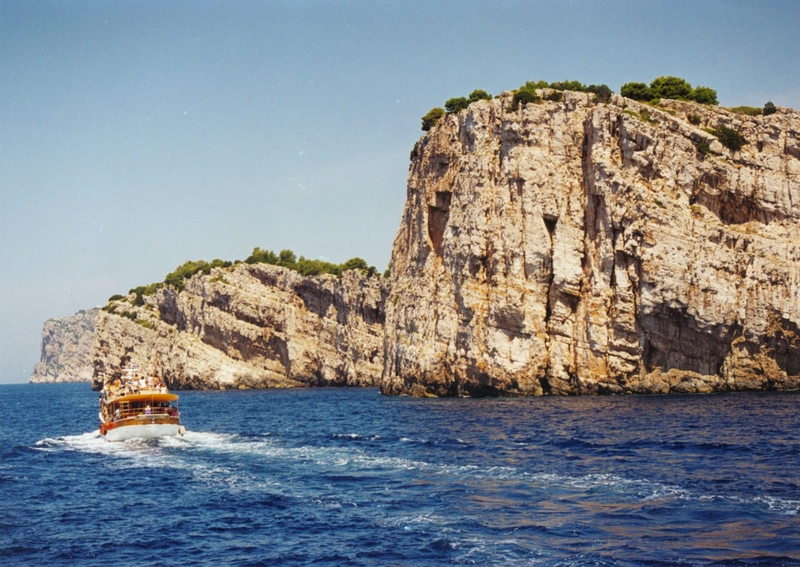 This park is located in Dalmatia near Zadar. There are seven water mills through the park along the Velika Paklenica Creek. 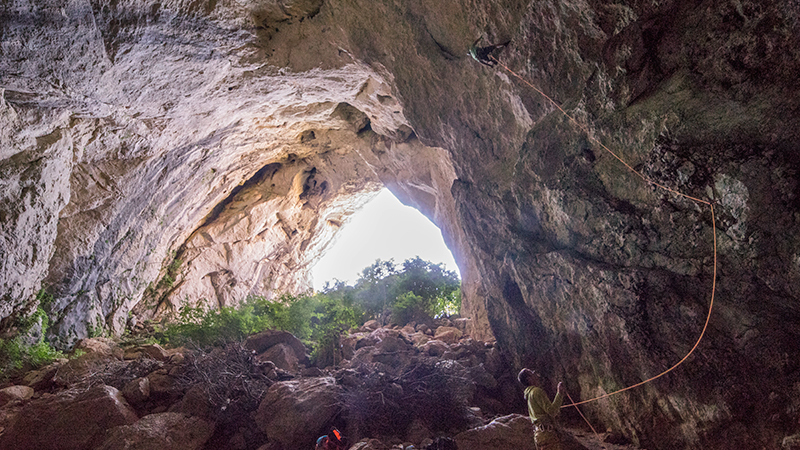 Paklenica National Park has over 70 caves. There are two canyons in the park, Velika and Mala. The Velika Canyon has over 1730 kilometers of tunnels dug out by the Yugoslavian army. 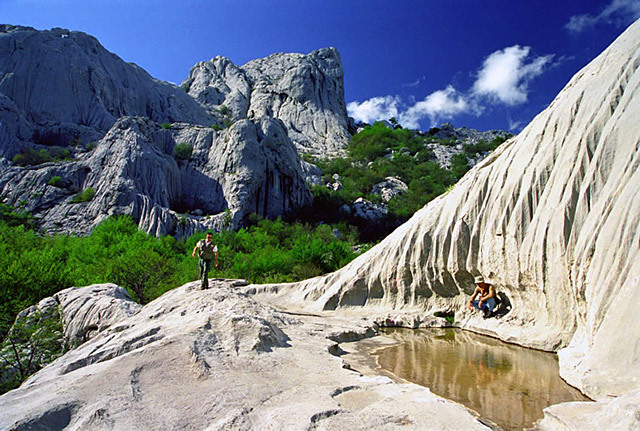 Hiking, rock-climbing and mountain biking are common activities at Paklenica National Park. 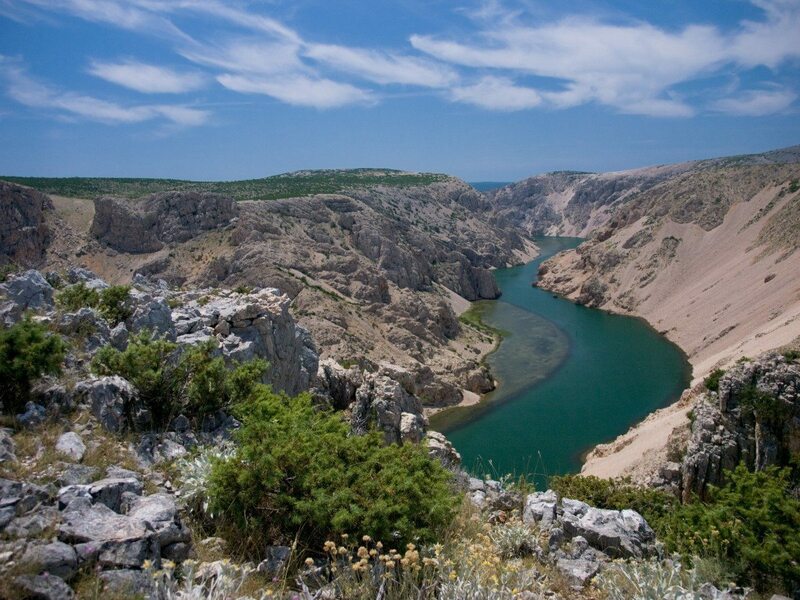 Experience the beauty of Croatia firsthand through guided tours of its National Parks. It will be an experience you will never forget!